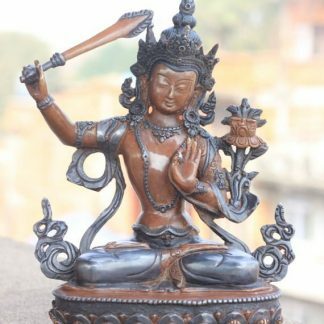 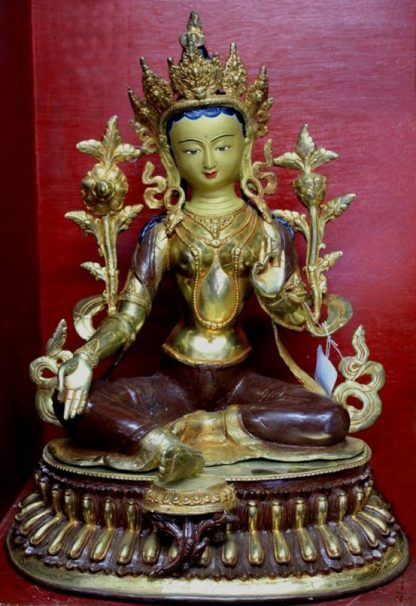 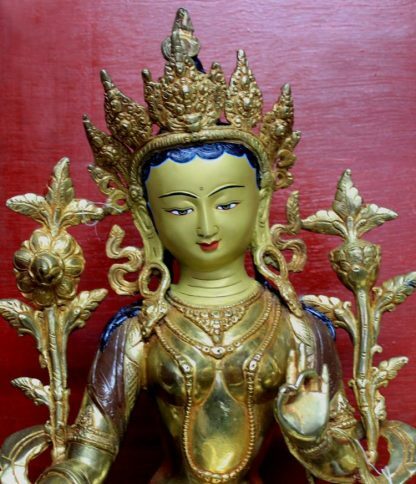 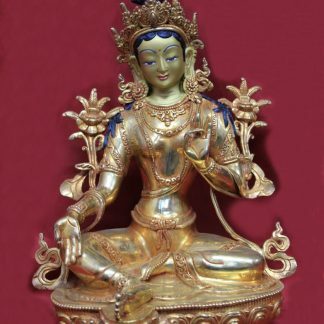 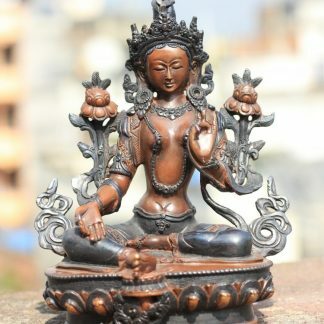 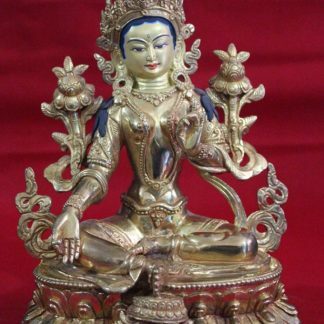 Big Zen Green Tara Statue designed to place in home, garden,monasteries, dharma centers and even in places like Yoga Centers and Hotels for decoration. 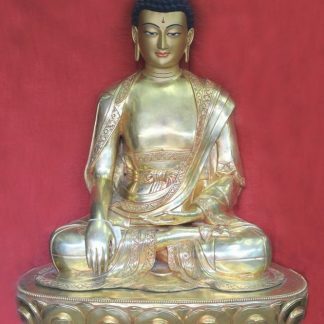 This is one of the Zen Garden Statues for sale designed to place in home, garden,monasteries, dharma centers and even in places like Yoga Centers and Hotels for decoration. 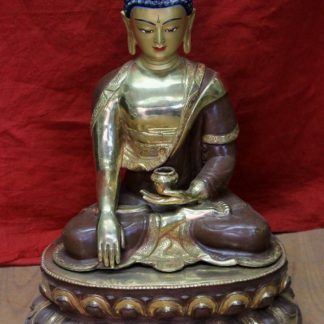 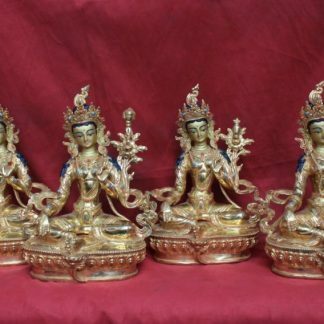 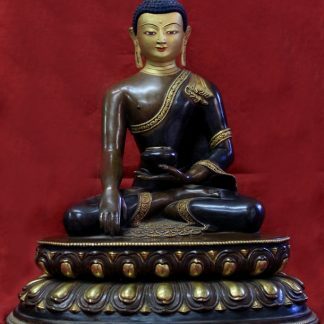 Garden Buddha for Sale-Shakyamuni- Perfect for Home Decor and Monastery- Buy Big buddha statue online- Golden Shakyamuni-Most Handsome Buddha in the world.